When you want your ideas to stick out you need a solution that custom fits your needs. 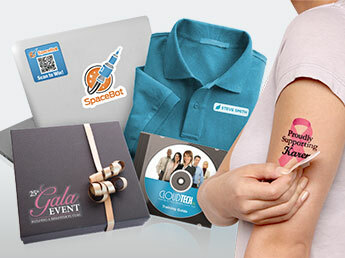 There are so many ways that StickerYou can help you market your brand or product and engage with your fans and customers. 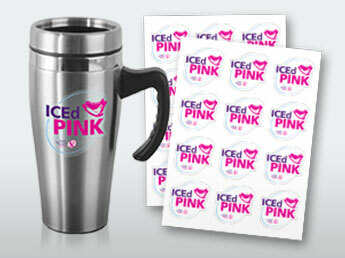 From Sticker Marketing and Promotional Products to Brand Engagement partnerships and fundraising efforts, see how StickerYou can help make you stick!